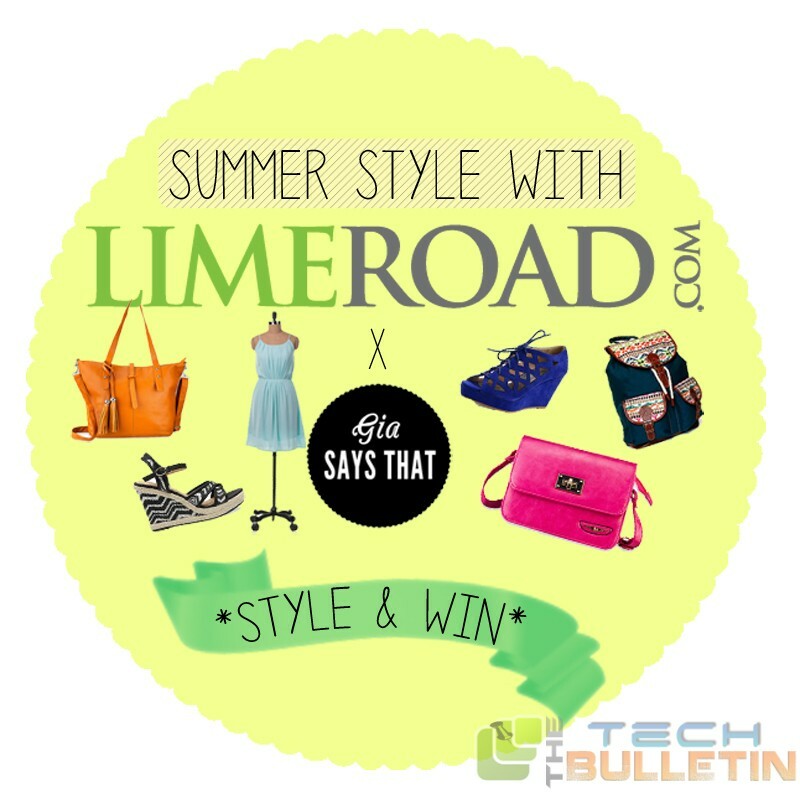 LimeRoad secure Series ‘C’ funding from a bunch of venture capitalists. The company created platform where users can bring products which they like and fall in love with. They give users a chance to create their own space. 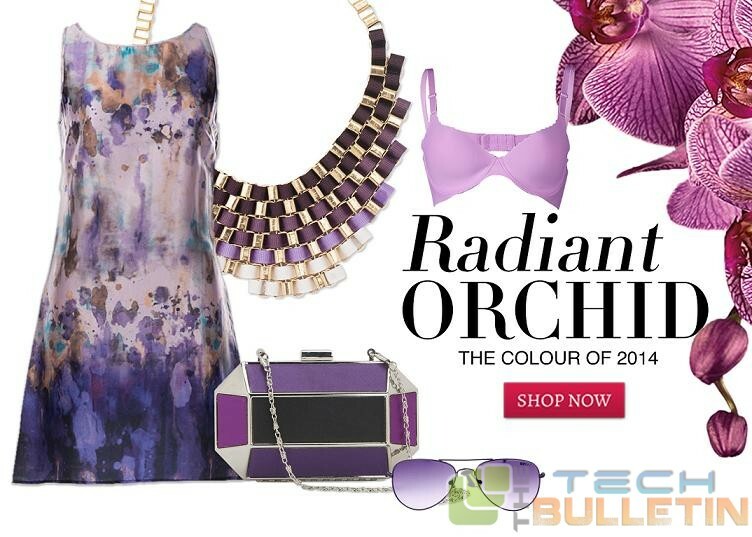 They assist the users to explore their hidden talents and personalised the looks and collections. 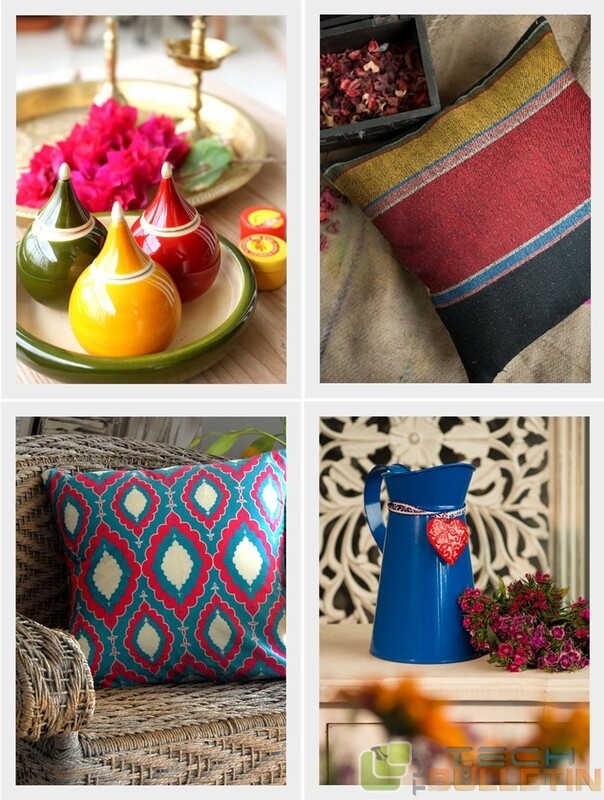 User can share the collections with their friends to get second opinion, which may be inspiring. 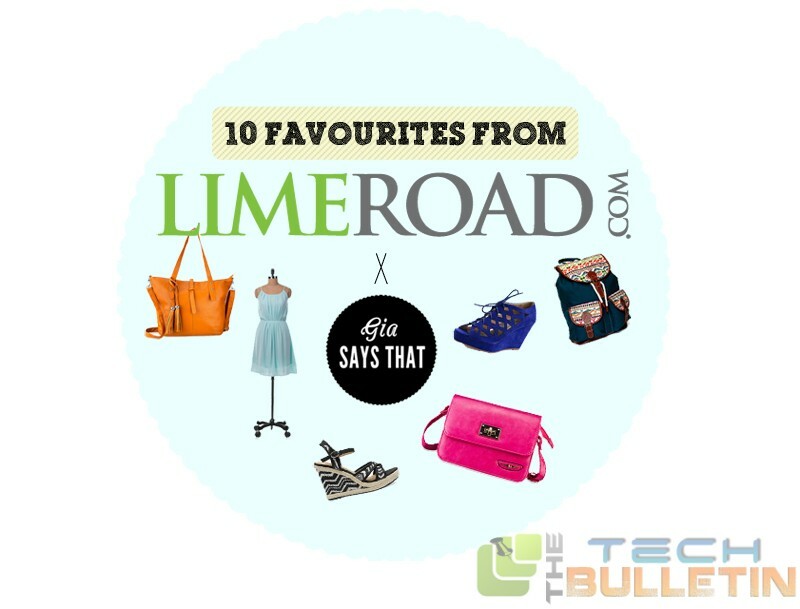 LimeRoad relies on user generated content for their business and the company thinks they are digital age equivalent of 16th century Grand Trunk Road, a highway that changed face of trade in India. The company operates on a marketplace and not on inventory based. The company nurtures community that take products from thousand of sellers across the country and shows users how to transform the products. 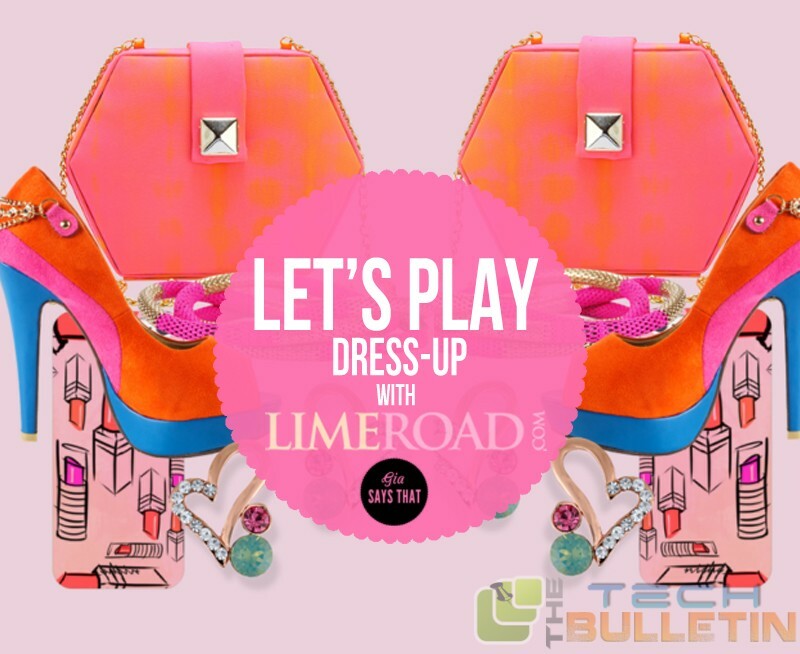 LimeRoad is Gurgaon based company started in 2012 by Suchi Mukherjee, Ankush Mehra, Manish Saksena and Prashant Malik. It’s the portal made by women for women. Suchi Mukherjee is the founder and Chief Executive Officer of the company. She has done Bachelor of Arts in Economics and Maths from University of Cambridge in 1996. Suchi got her Master’s of Science in Finance and Economics from London School of Economics. She started professional career in 1998, joining Lehman Brothers as Senior Associate for Corporate Finance. In 2003, Suchi joined Virgin Media as Director for Change and Business Development. She held this post for 2 years. In 2006 she became Head of Business Seller Programs and CS for eBay Inc. She was the member of UK Operating Management Team till 2007. She moved as Director and Member of Executive Management Team of Skype (later acquired by Microsoft). She was in change product planning, UI design and payments. In 2009 she became Managing Director and General Manager of Gumtree, another eBay company. She held this post for almost 3 years. She is the member of NewnHam Associates from 2008 till now. She has been voted one among 15 Rising Talent – Global Leader under 40 at World Women’s Forum. Suchi has been awarded with British Chevening Scholarship during study in London School of Economics and many more. Prashant Malik is Co Founder and Chief Technology Officer in LimeRoad. He has rich professional and educational experience. Prashant has done his graduation in Bachelor of Technology in Computer Science and Engineering from Indian Institute of Technology, Delhi in 1995. He started his career in Siemens Public Communication Software Ltd as Technical Lead. He led a team of engineers to build a distributed network management application to manage Network switches. He worked in Siemens for almost 4.4 years till October 1999. In November 1999 he moved to Microsoft as Software Engineer. He worked in Microsoft for 7.4 years in Redmond. In February 2007, Prashant joined Facebook as Technical Leader where he led team of engineers to deliver on the infrastructure for one of most ambitious projects at Facebook. He designed a scalable distributed backend for the Facebook messages application. In 2011 he became Engineering manager in Facebook; Prashant was responsible for managing and growing Facebook messages backend team. He was awarded the GoldStar award for demonstrating extraordinary leadership and technical excellence. He was associated with Facebook for 4 years and moved to co found LimeRoad. Prashant holds several patents on Organizing Conversation Threads based on Social Information and Indexing and Organizing Messages in a Messaging System Using Social Network Information. He also holds patents on Generic framework for EAP, Secure server Plug in architecture for digital rights management systems, Using a flexible rights template to obtain a signed rights label (SRL) for digital content in right management system and Dynamic update of authentication information. Ankush Mehra is another co Founder of LimeRoad. He has Masters in Business Administration and Master of Commerce and Bachelor of Commerce in System Management. In 1991 he joined as Commercial Officer in Shriram Honda Power Equipment Ltd. He coordinated with factory and warehouse for material procurement. He handled Stock monitoring on all India basis. He worked in Shriram for 6 years and moved Samsung Electronics I & T Ltd as Manager. He conceptualised the entire logistics network, systems and procedures for the logistics department of Samsung. Successfully implementation SAP connectivity for all Samsung warehouse locations across India. In 2003 he moved to Metro Cash and Carry India P Ltd as Senior Manager – Supply Chain. He established the packing center to service the distribution center in cost effective for Metro. He was instrumental in devising the initial infrastructure of food items and designed entire cold supply chain. In 2005 he moved to Reliance Retail Ltd, he fully transformed the company from startup to fully functioning operations. He planned entire supply chain from network design, warehouse design, inventory and replenishment modelling, transport modelling. He worked with Reliance for 4 years and moved as Director and Consultant for Agarwal Packers and Movers Ltd. In 2010 Ankush became Head of Supply Chain for ITC Limited held overall responsibility of end to end supply chain function, distribution, planning and infrastructure of Wills Lifestyle and John Players brands. In 2011 he co founded and became Vice President of Supply Chain, Operations, Customer Services for AM Marketplaces P Ltd. Now he heads as Vice President and in charge of Supply Chain Management of the Lime Road. Manish Saksena is another co founder and President of the LimeRoad. He holds Bachelor of Arts in Maths from Stephen’s College and has Post graduation in Mathematics, Marketing and Merchandising. In 2004 he headed buying and design of Lifestyle International P Ltd which held for 27 months and was buying brands across menswear and women wear across the Indian retail industry. In 2006 he joined Tommy Hilfiger, India as President. He managed buying, planning, merchandising, visual merchandising, marketing, warehousing and import for the company. In 2009 he became Chief Operations Officer of Tommy Hilfiger, India. He held this post till January 2012. He co founded LimeRoad in 2012. Now he is the advisor to Tommy Hilfiger and Amazon India. The company has received 3 rounds of funding from various venture companies. 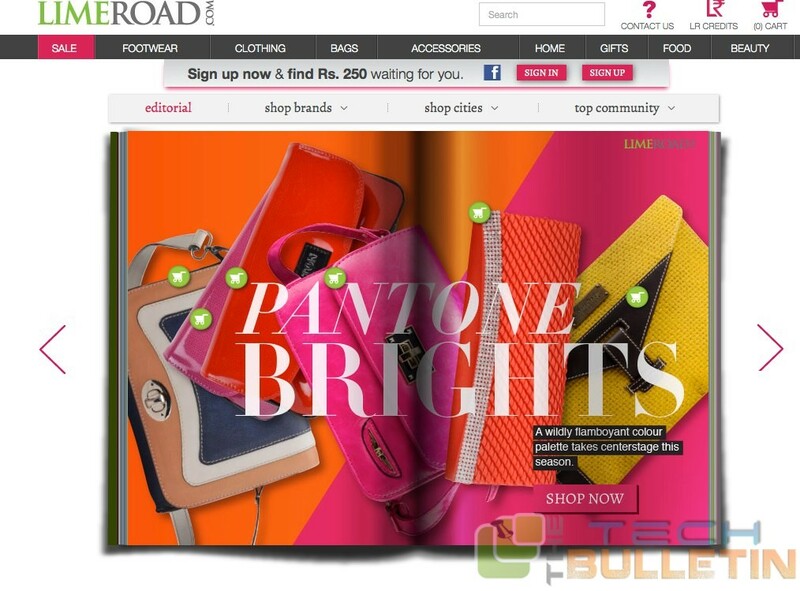 There are repeat investors in the funding for the company which shows the confidence of venture companies in LimeRoad. In 2012 LimeRoad received their Series ‘A’ funding of $5 million from Matrix Partners India, Lightspeed Venture Partners and Matrix Partners. In 2014 they secured funds for $15 million from Matrix Partners India, Lightspeed Venture Partners and Tiger Global Management. In March, 2015 they received funding of $30 million from Matrix Partners India, Lightspeed Venture Partners and Tiger Global Management. A total of $50 million has been raised by the company. 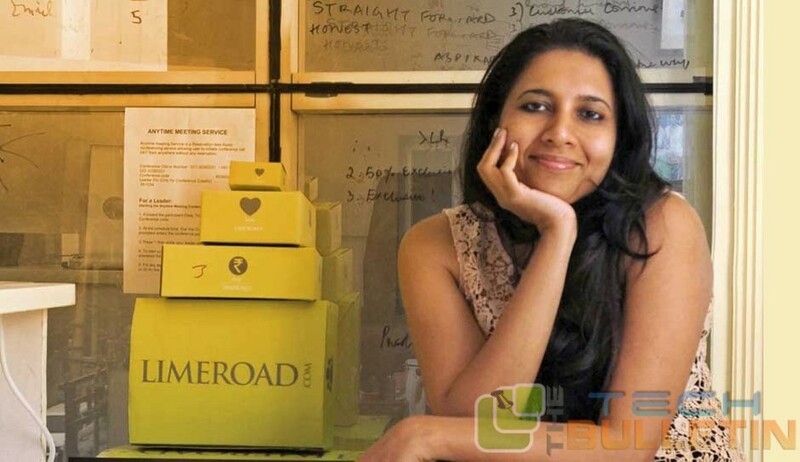 “The uniqueness of LimeRoad lies in the passionate user base and the mission of providing an engaging platform for smaller brands to thrive. We love this approach and are investing behind it and behind the team executing the strategy.” Said Lee Fixel, partner of Tiger Global. Next articleNow, Amazon lets you book your handyman!